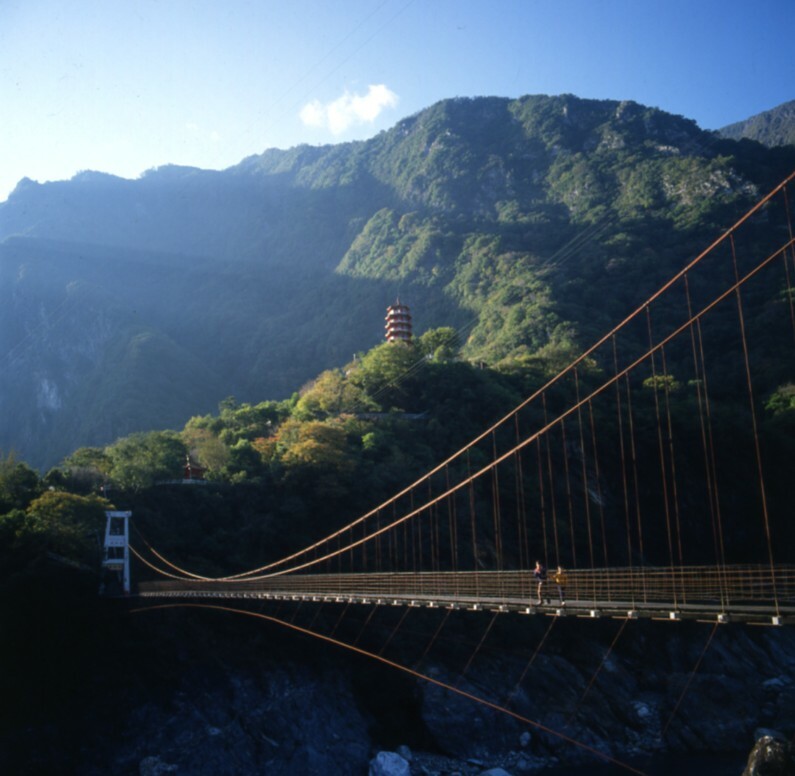 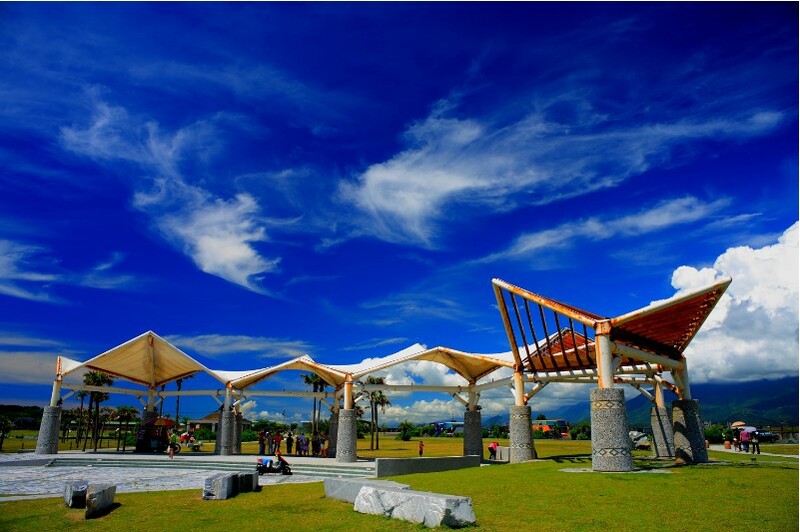 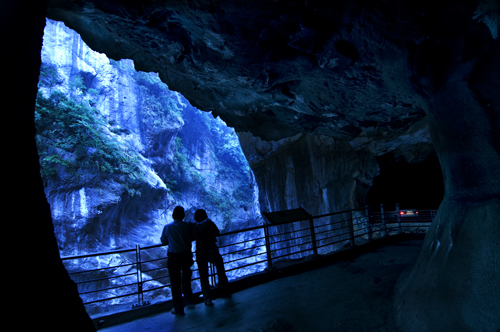 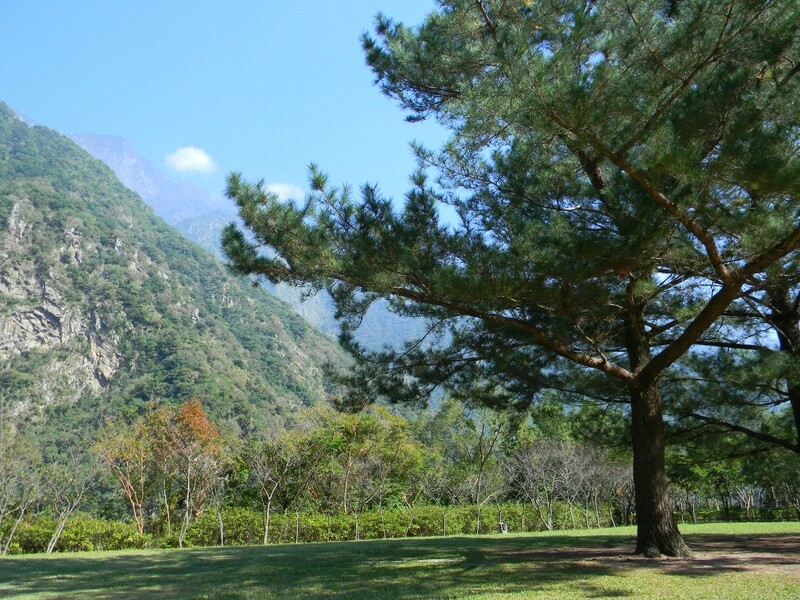 Departing from Hualien, this tour includes visits to scenic sites at the world-class attraction Taroko Gorge. 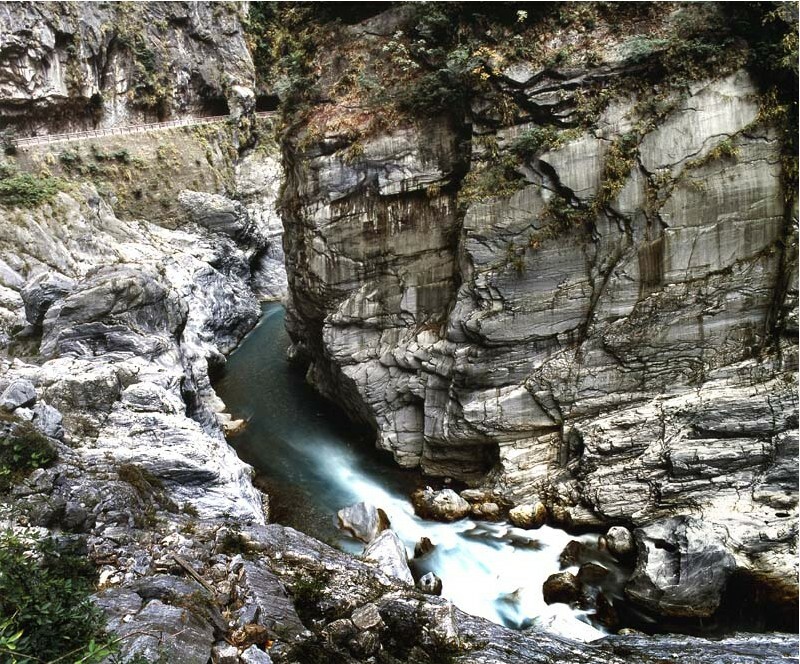 Among them are the fairytale-like Shakadang Trail (Shenmi Valley), Buluowan, and Yanzikou (Swallow Grotto). 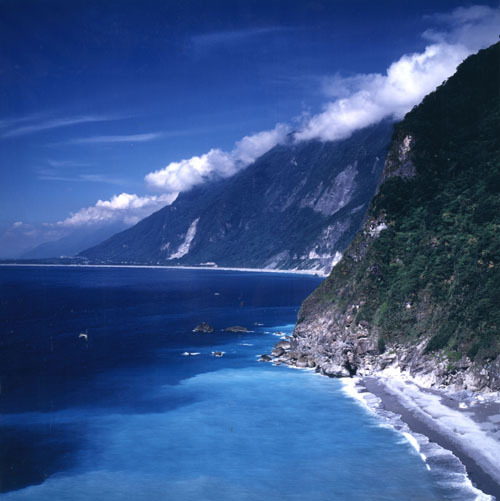 Taiwan Tour Bus" journey is reserved upon requested. 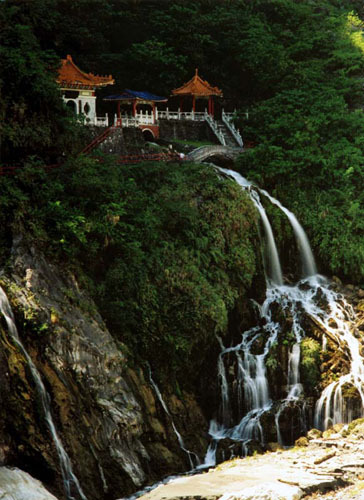 Tourists can inquire the detailed information with their travel agents.